Here are some of the most incredible, expensive, and extravagant hotel rooms that sadly, most of us will never be able to see outside of pictures. Travel can be stressful. You’re away from home, in a strange town, and typically there’s no one you know anywhere within miles. For most of us, hotels are just okay, nothing more than a single room with a bed, a TV that gets about 40 channels, and hopefully, free Wi-Fi and clean sheets. That is, unless you’re one of the lucky few who can afford to stay in the most mind-blowingly luxurious hotels in the world. 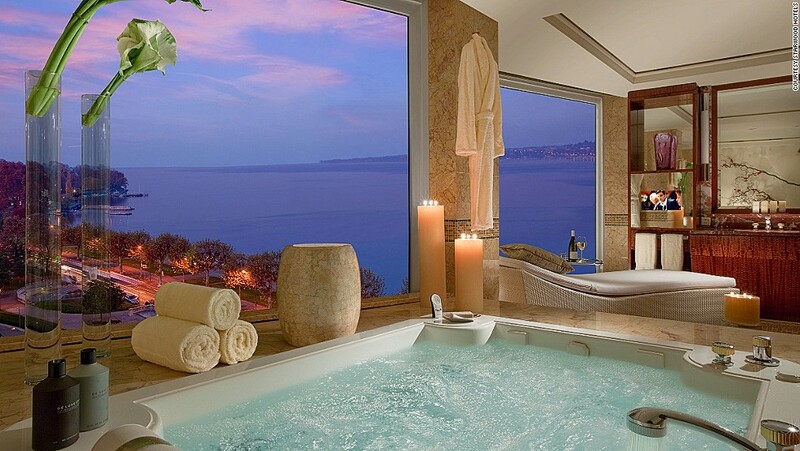 Let’s kick things off with a hotel suite that, if you can believe it, costs more than $83,000 per night. 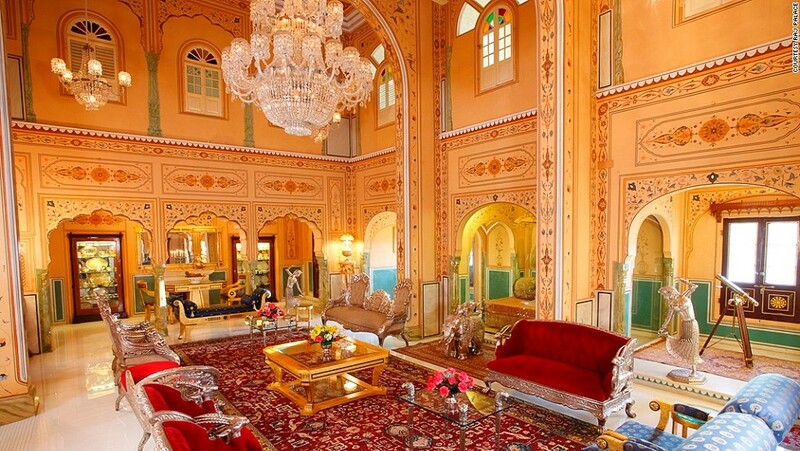 This Royal Penthouse is the most expensive hotel room in the world, though you can hardly call it a “room” since it’s got 12 rooms, making it larger than a lot of people’s actual houses. 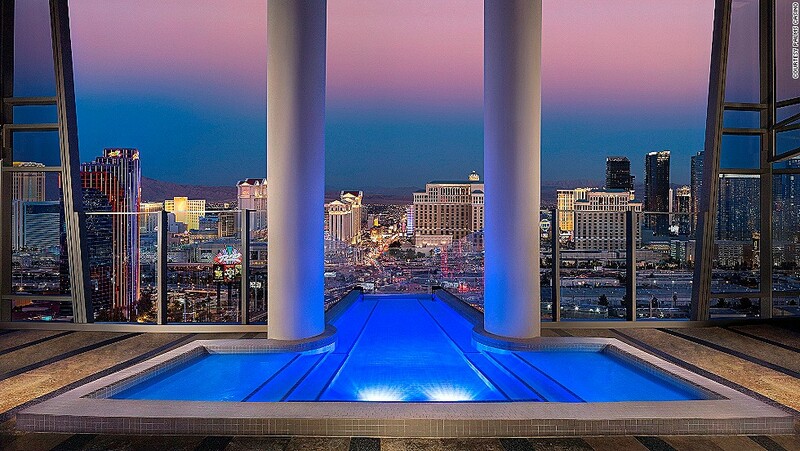 It’s not much of a surprise that a hotel suite in Las Vegas would be absurdly expensive. After all, this is a city known for hosting plenty of high rollers. At $40,000 per night, the 12 room Sky Villa is absolutely palatial, clocking in at more than 9,000 square feet. Got an extra $60,000 in your sofa cushions? Well, then you can rent this absolutely absurd 24,000 square foot hotel suite for one whole night. This is a hotel suite that doesn’t have a TV, it has its own private theater. Everyone would love to vacation in Fiji, right? Tropical island paradises are always in style, after all. And there’d be no better way to visit the little island than to check out the Ambassador’s Bure, which is actually a bargain compared to some of these other places at $4,900 per night. One of the most famous hotels in the world, the Plaza in New York City has been featured in countless movies and, with that kind of international reputation, it’s obviously going to be a little pricey. But there’s costly, and then there’s the $30,000 per night that you’ll need for the Royal Plaza Suite.